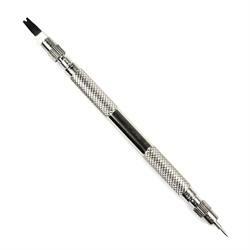 We love the classics, the timeless designs that are here to stay. This strap definitely falls into that genre. 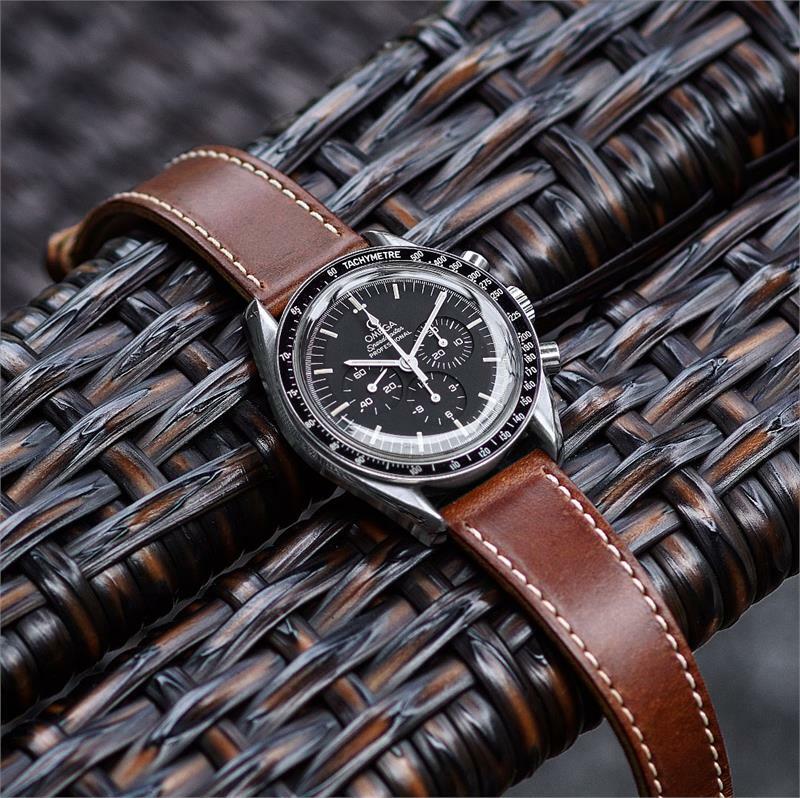 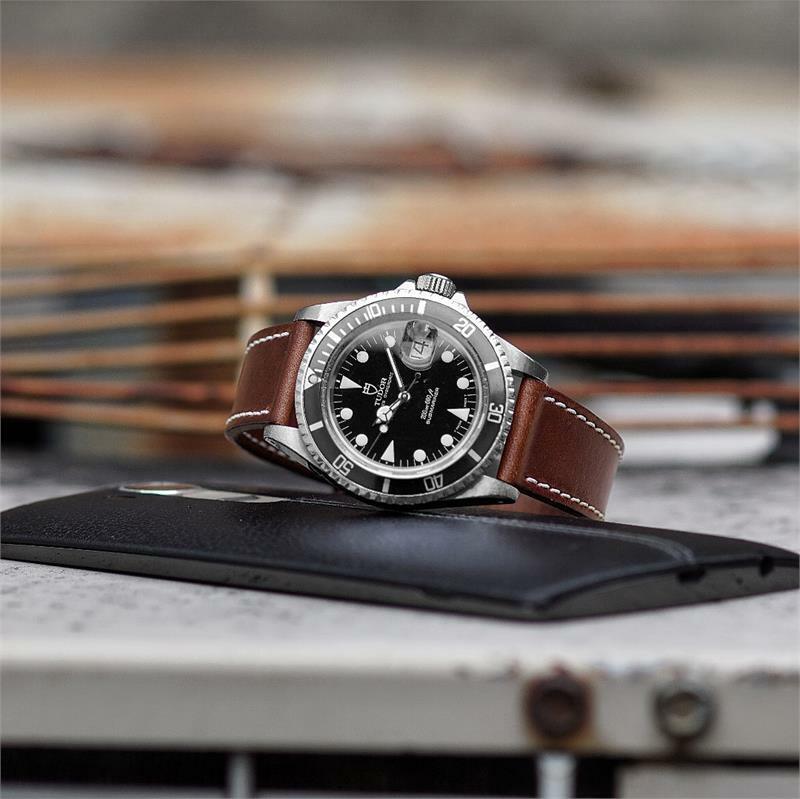 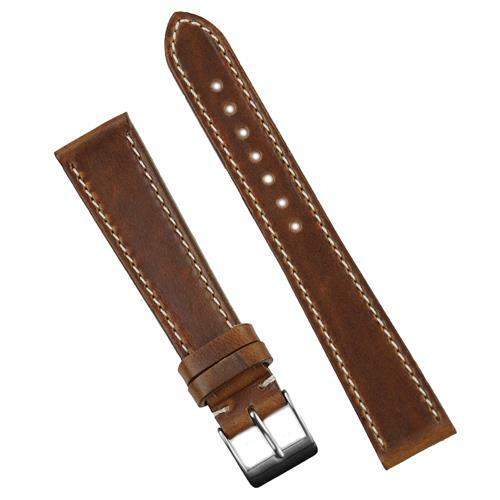 Crafted from chromexcel leather from Chicago's renowned tannery, Horween Leather Co which dates back to 1905, there is definitely a lot of heritage & history going into each strap. 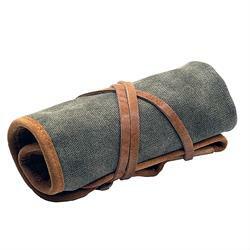 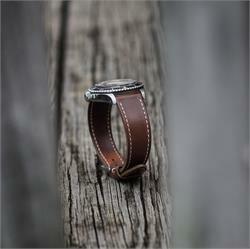 Chromexcel is a rich pull up leather infused with natural oils and waxes. 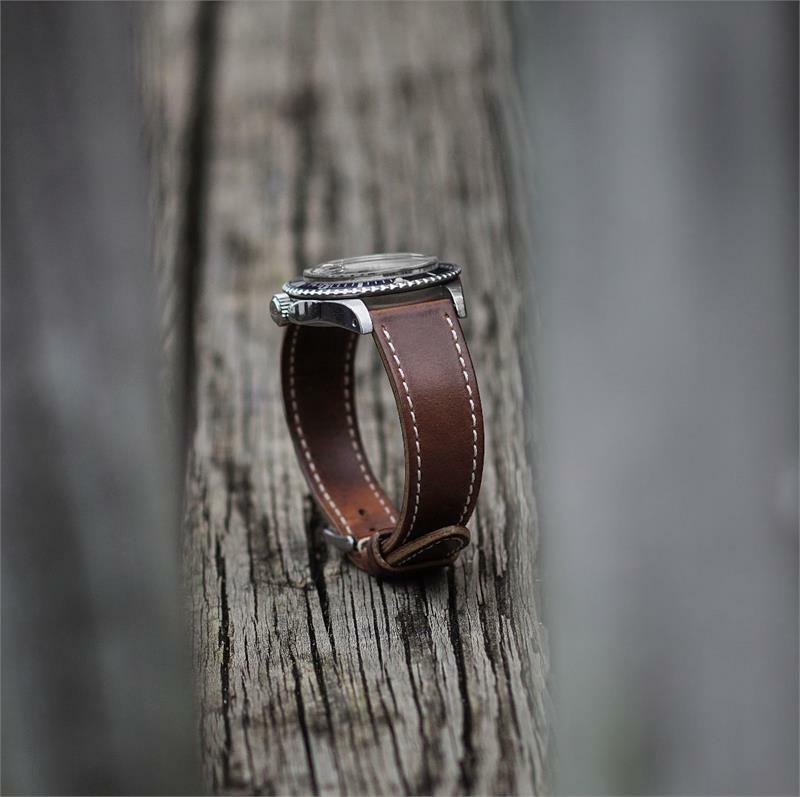 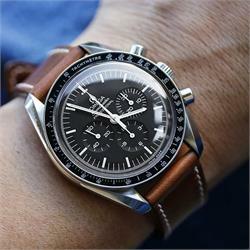 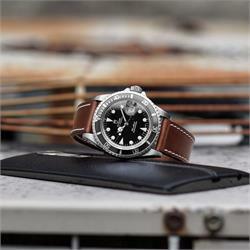 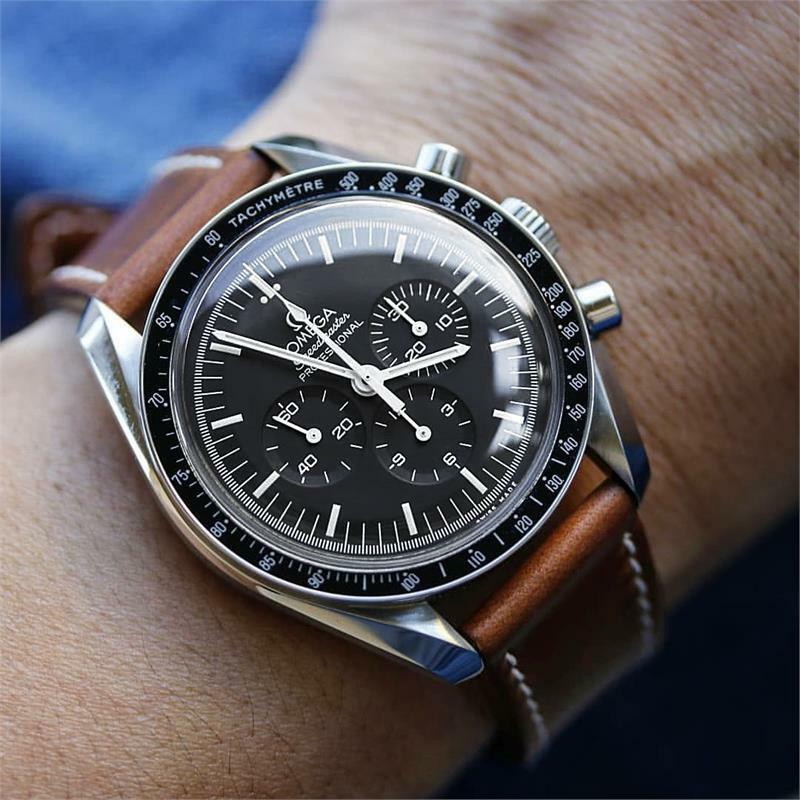 You'll experience first hand the patina process as the strap ages with wear. 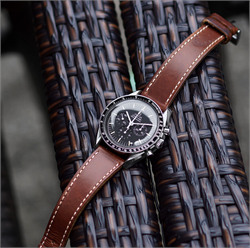 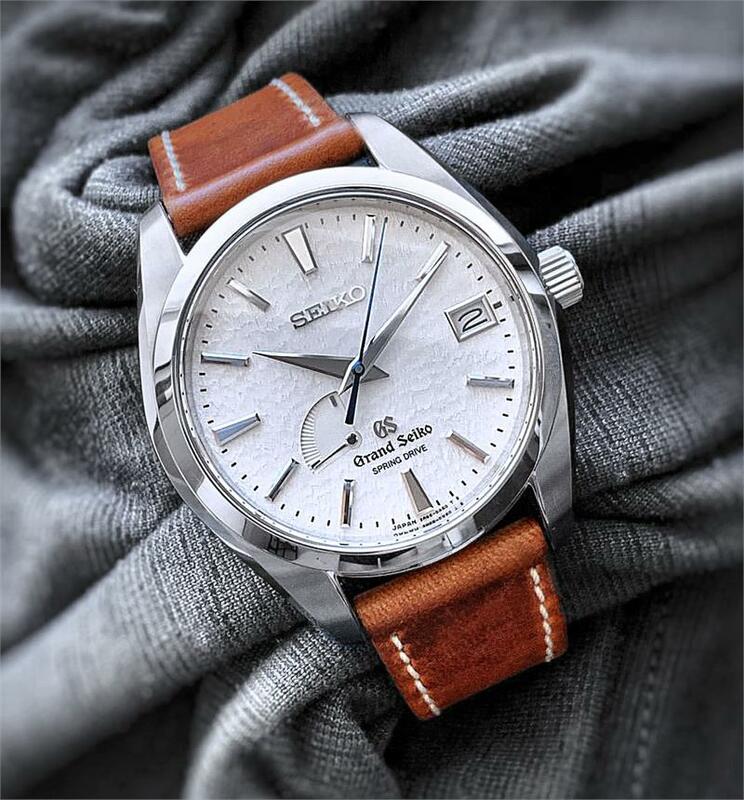 The strap has a sleek appealing taper which adds to the elegance of the strap. With attention to detail, each strap is carefully sewn with a beautiful contrast white thread.